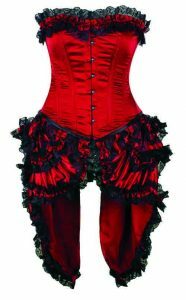 Do you need something sassy and sultry for a Burlesque themed event? 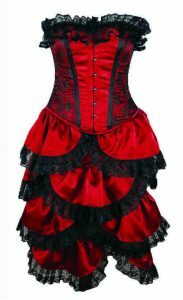 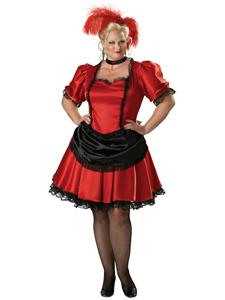 Or perhaps you need to dress up as one of the Can Can dancers at the Moulin Rouge? From Saloon girls to Showgirls and Carnival to Cabaret……this is the section to view…..
We stock a range of full costumes as well as a variety of corsets and skirts in store to make up the ideal look. 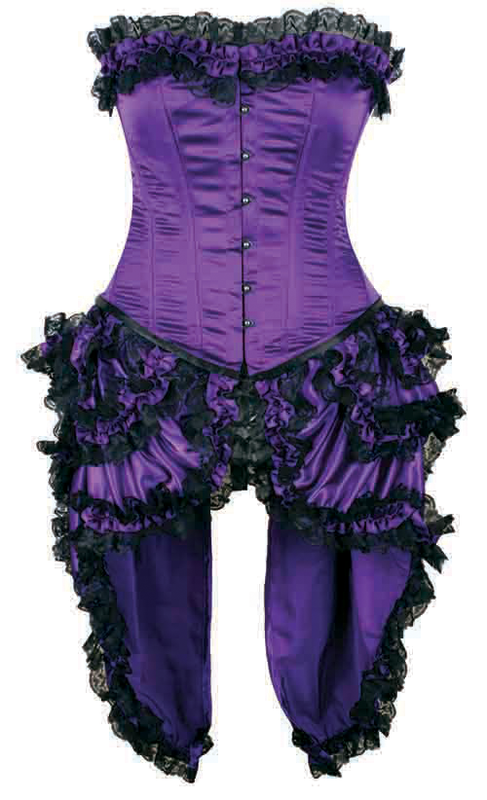 For more info on this range, please do not hesitate to contact us now….